The Robyn four seater sofa in Spa is a classic high back sofa. The range is made for nesting, with plenty of extra cushions – velvet accent scatters, and self-coloured bolsters. 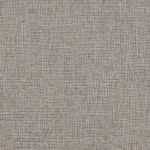 The tweedy upholstery, shot through with different shades, is soft to touch and pleasingly textured. The four seater is made up of two parts, to ease delivery. Made to our specifications, with hardwood in the frame for strength, fibre cushions in the back for sink in comfort, while foam filling in the seat cushions gives support and shape retention. 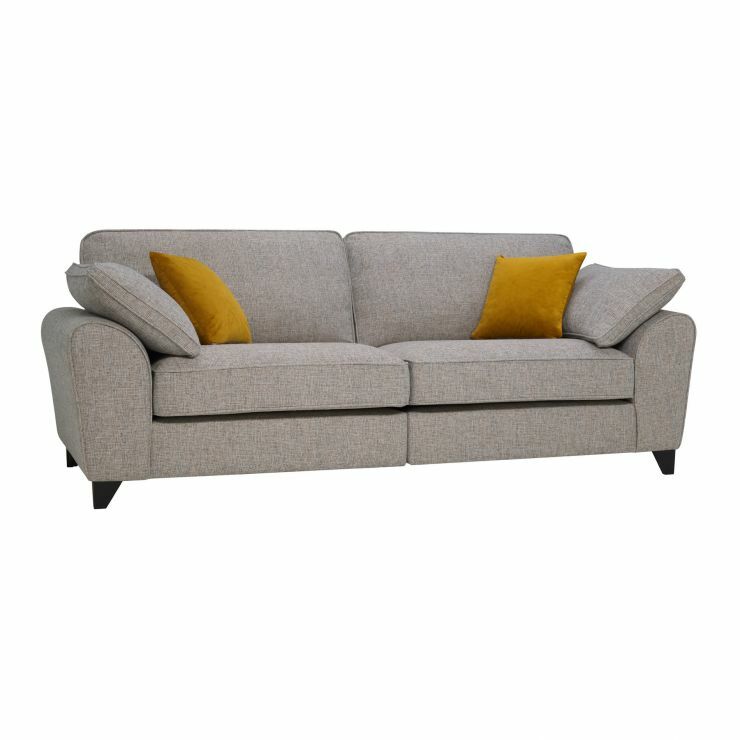 Robyn is versatile and includes four colour ways, with different sizes in the range, including a sofa bed. Browse the collection and put together the best set for your living room. And remember, we offer free delivery.